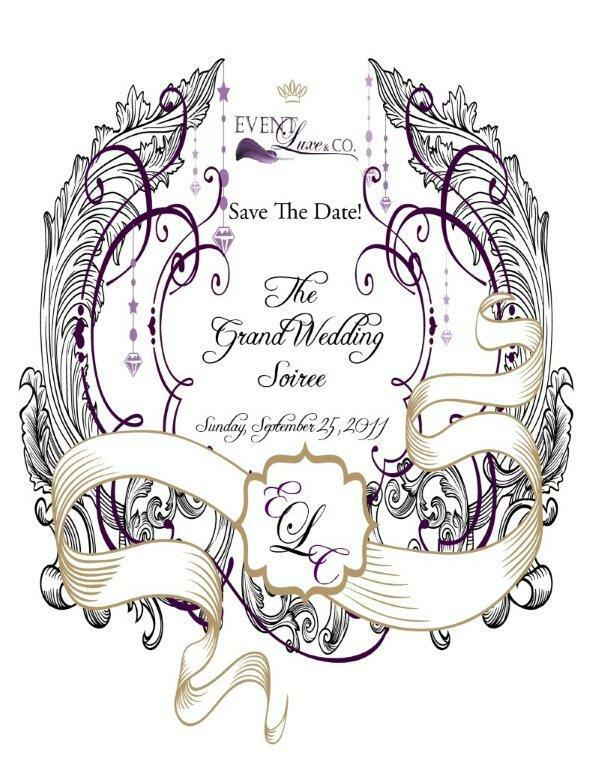 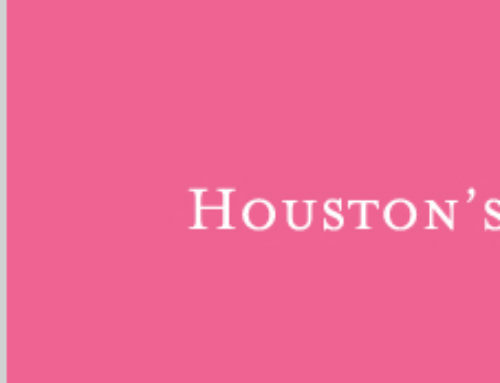 Some of the greatest and best of Houston’s wedding vendors will be in attendance at The Grand Wedding Soiree hosted by Fancy Paper. 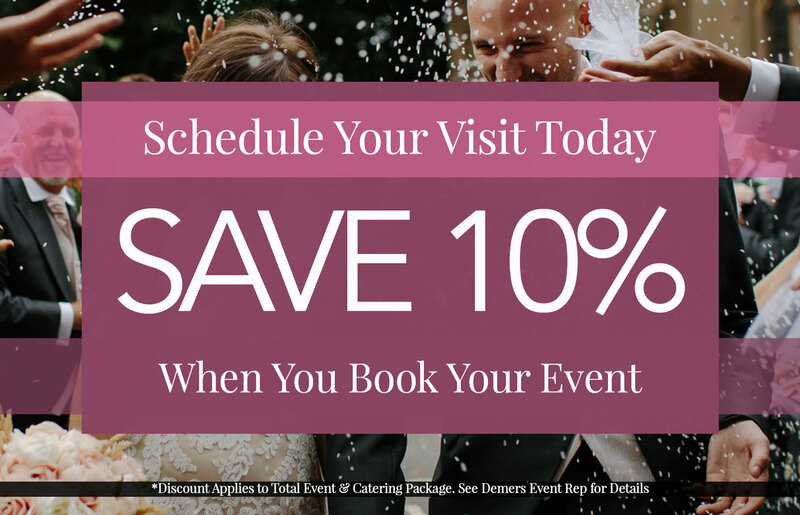 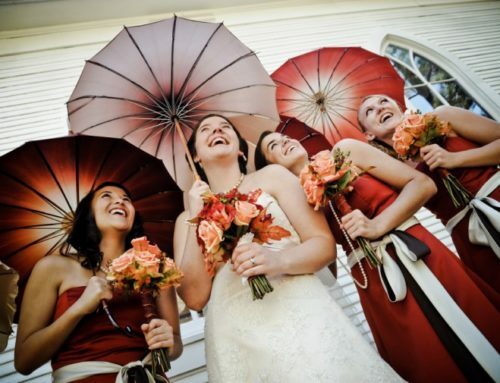 The professional event vendors will share their knowledge and expertise specific to the wedding industry. 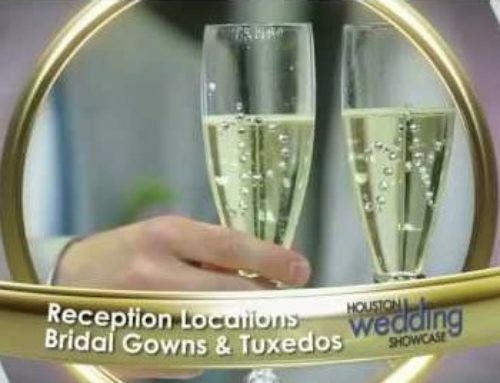 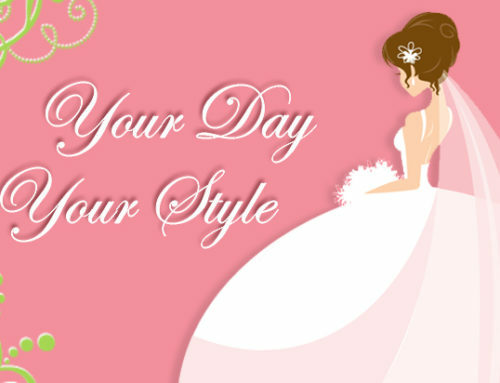 Brides will not want to miss this entertaining and informative event.